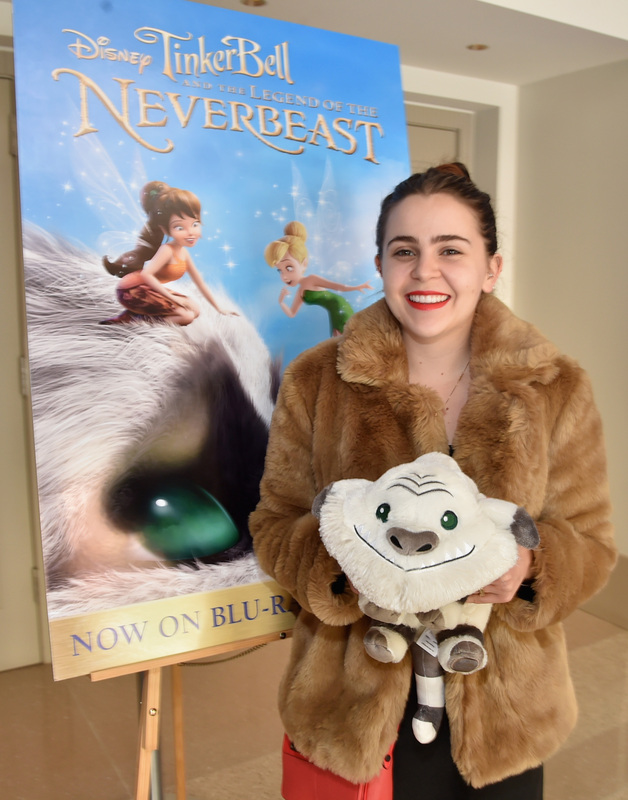 Take A Look Inside Disney’s ‘Into The Woods’ — Check Out The Featurette! Walt Disney Pictures’ newest movie Into The Woods has already claimed plenty of fame with their fantastic covers and features from Entertainment Weekly. Now, Disney’s giving you a fantastic look into the story which is a modern, musical twist on several of the beloved Brothers Grimm fairy tales — Rapunzel, Jack and the Beanstalk, Little Red Riding Hood and more — that intertwines the plots of a few choice stories and exploring the consequences of the characters’ wishes and quests. 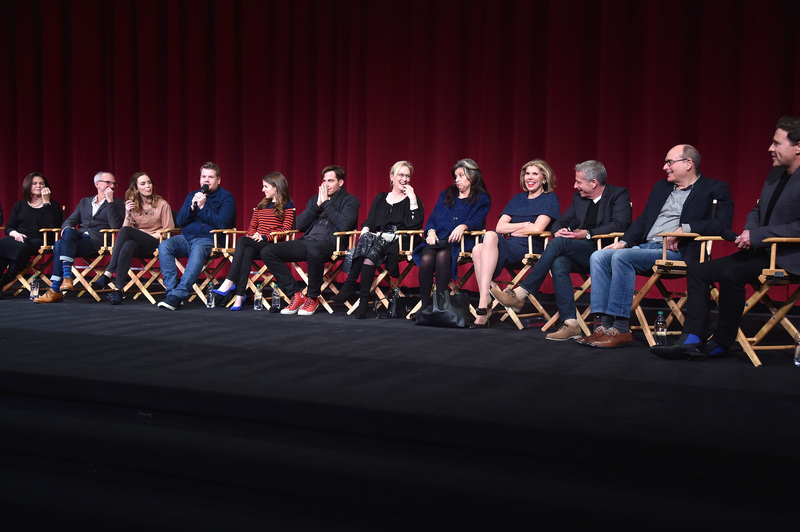 Get deeper Into The Woods as cast and crew of the film — James Corden (The Baker), director Rob Marshall, Meryl Streep (The Witch) and others — give you scoop about the storyline and characters with great behind the scenes footage. 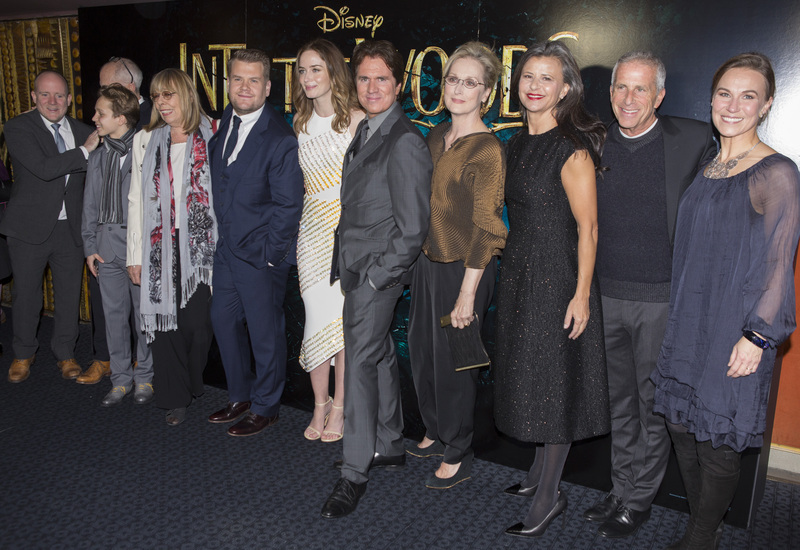 Check out the Into The Woods featurette below! Make this a Christmas your family will never forget as the movie hits theaters December 25th, 2014 on Christmas Day! 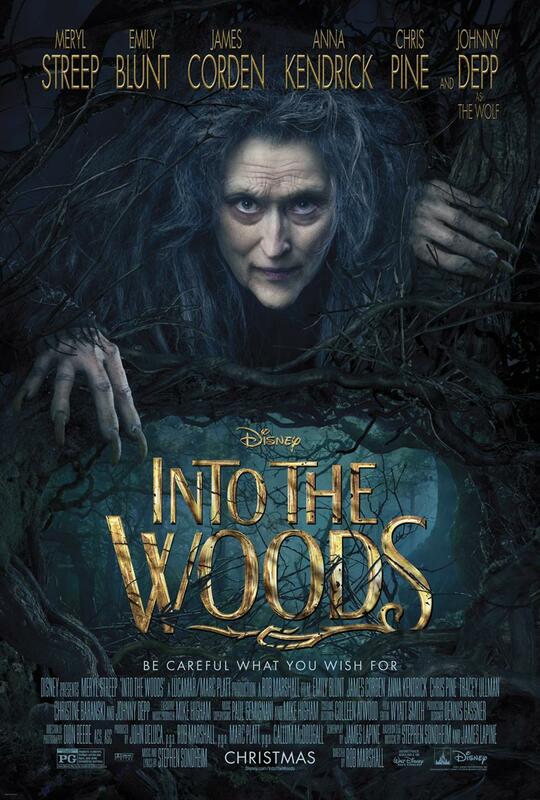 Walt Disney Pictures’ newest movie, Into The Woods, is ready to be revealed in theaters on December 25th, 2014. Before You Exit Wants YOU To Take The Ice Bucket Challenge — Watch Now! Before You Exit’s joining the mass of popular celebs and regular people like me and you in taking on the ALS Ice Bucket Challenge! The guys were nominated by many people and so accepted the challenge! BYE believes this is a really cool way to support a great cause and hopes you’ll be able to donate by going to ALSA.org. As they take the challenge, they nominate their band, crew and every single one of their fans! Will you accept the challenge? Check out their Ice Bucket Challenge below! They look so cool doing it!